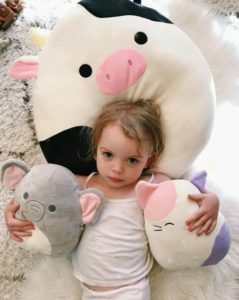 Welcome to the Squishmallows Holiday Bundle Giveaway (1 Winner ~ 3 Squishmallows)! Gift ideas or even win one for you! Who wouldn't plushy toys for a holiday gift? Check out the giveaway below and win one for yourself. Goodluck! 1 Lucky Winner Will Receive 3 Different Squishmallows!